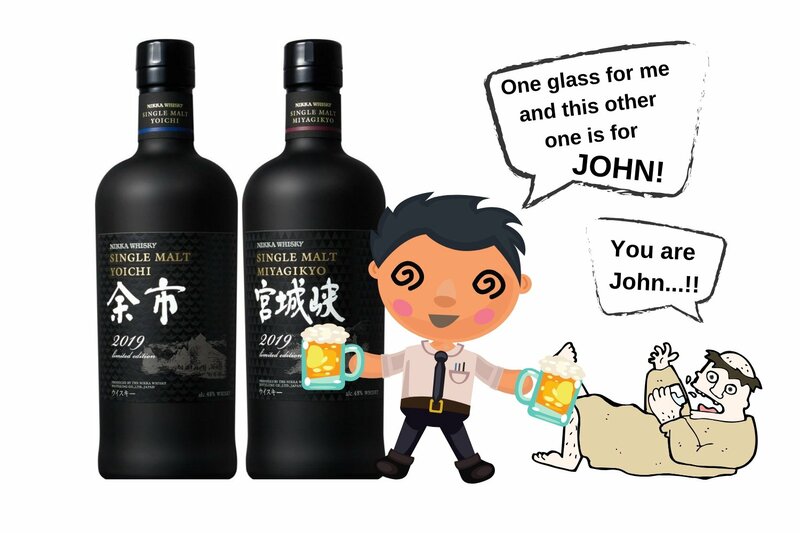 The best Japanese whiskey has no age! The Black color of the bottle represents the empty void of my wallet. 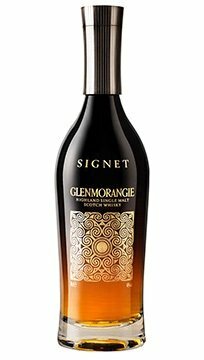 In recent years a lot of no-age-statement (NAS) whiskeys have cropped up in the market. 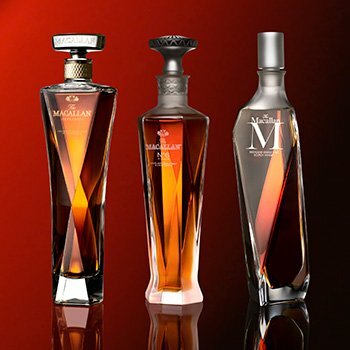 Led by huge brands like the Macallan and Suntory, this category has been steadily growing. Nikka, Japan’s second largest whiskey maker has also entered this NAS world and this might be their best Japanese whiskey till date. 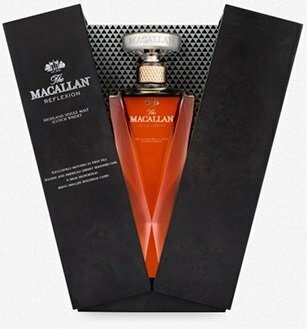 The fancier the bottle, the steeper the price! This rare whiskey tastes like wood, fudge and dark chocolate. The whiskey world connoisseurs are realizing that you do not need to age whiskey for decades for it to be great. By blending together different vintages you can get something that tastes phenomenal. 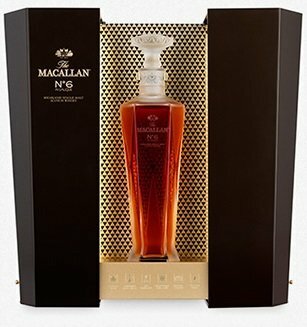 Even whiskey collectors have been paying attention to NAS. Can this one by Nikka have what it takes to be the best Japanese whiskey? 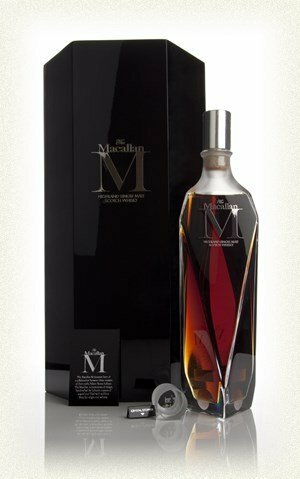 ‘The richest’ NAS whiskey at its £124 price tag. In honor of the 50th anniversary of Nikka’s second distillery, Miyagikyo, two whiskeys will launch on the 12th. Yoichi, Nikka’s first and most well-known distillery will make one and Miyagikyo will make the other. 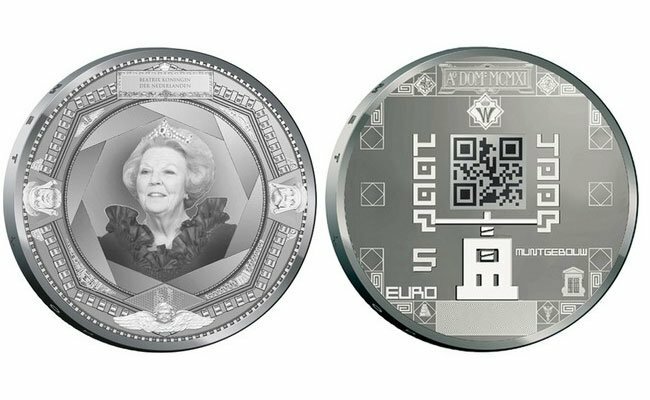 At £900, it’s a reflexion of your wallet. Each bottling will contain whiskey distilled in the 1960s, 70s, 80s, 90s, and 00s. The Miyagikyo bottling is especially valuable as the very first drops of whiskey from the 60s will be in the mix. The black bottles are nice to look at and the taste will no doubt be phenomenal. As the best Japanese whiskey should be. 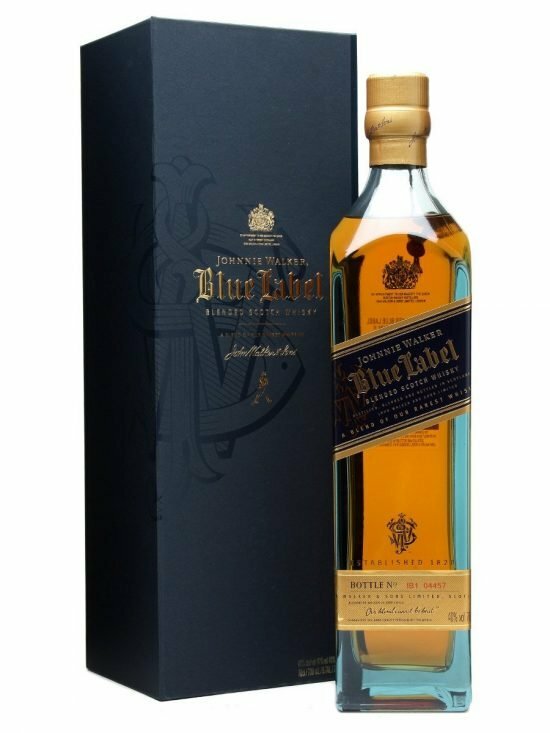 This NAS whiskey by Johnnie Walker tastes like the early 19th century. For one, the amount of whiskey added from each decade, as well as the years each one was matured, isn’t stated. Whether the makers of the best Japanese whiskey added a few drops of the magical 60s or a few casks, no one knows. With no age stated on the bottle, there is no obligation to impart that kind of information. 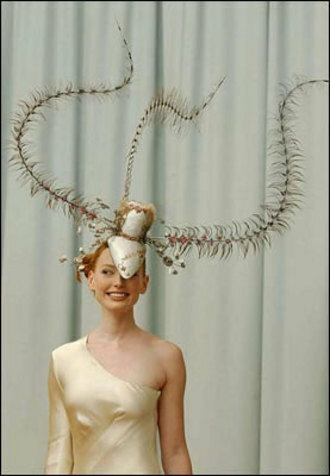 Nikka has some serious competition. 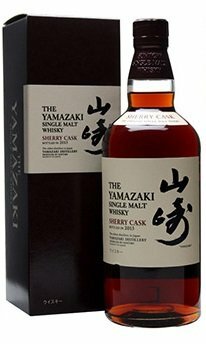 Even the legendary whiskeys from Yamazaki which despite being exceedingly popular retail for a fraction of the cost. Nikka in its optimism will only raise the price of best Japanese whiskeys even more as these NAS offerings become costlier. 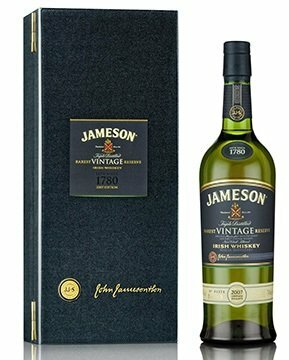 The reasoning behind these absurd prices is unclear but the decision to spend on it or not rests with the whiskey lovers. As most Japanese whiskey releases do, this will sell out. How much for the best Japanese whiskey? If you are a diehard fan, you can get one of these for 300,000 yen or $2700 USD. 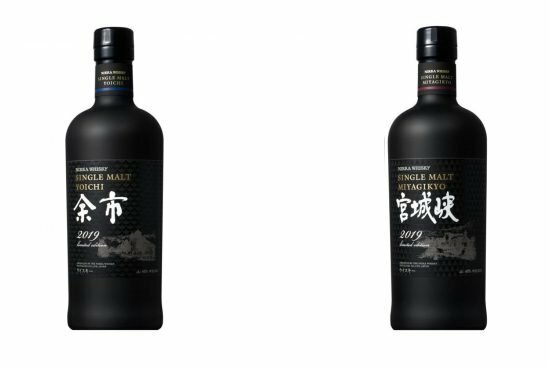 They have been named the ‘Single Malt Yoichi Limited Edition 2019’ and ‘Single Malt Miyagikyo Limited Edition 2019’ respectively. It will come in at 48% ABV. 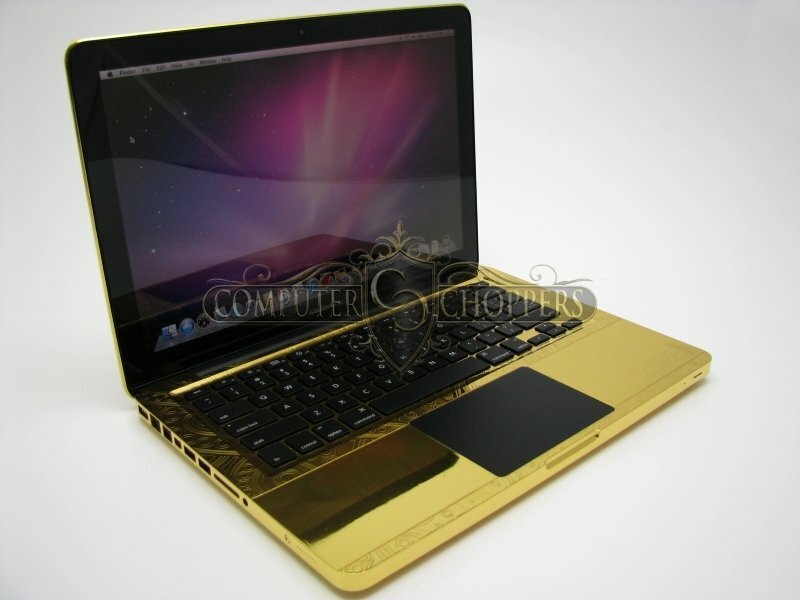 Get one of these for 300,000 yen or $2700. 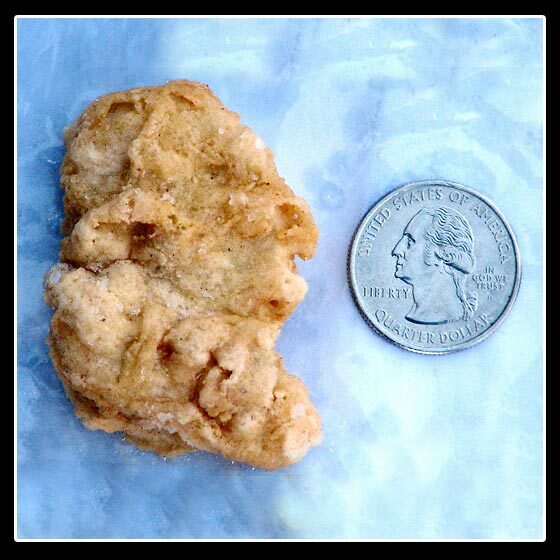 I finally know what distinguishes man from beast: financial worries.